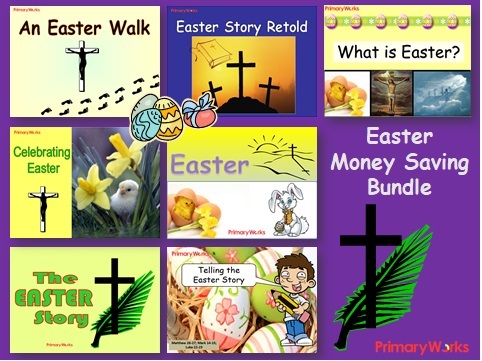 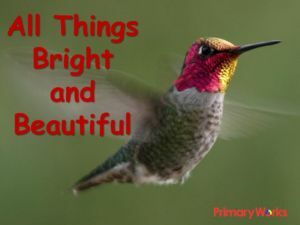 Save money on this bundle of 7 PowerPoints for teaching children about Easter. 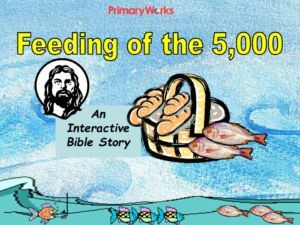 Save money with this Easter Bundle and teach children about the Easter story. 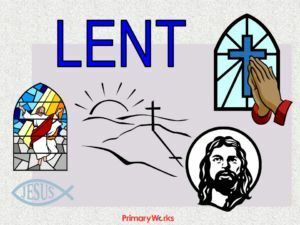 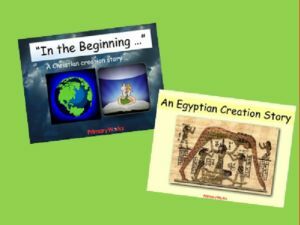 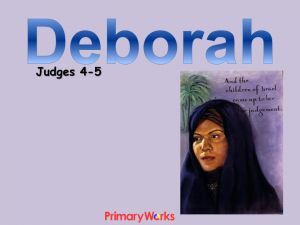 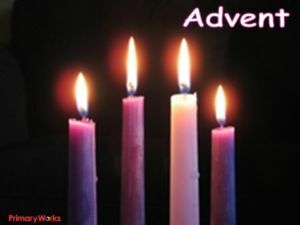 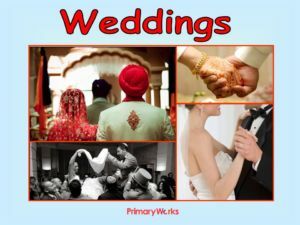 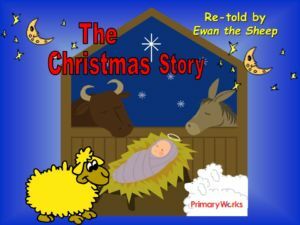 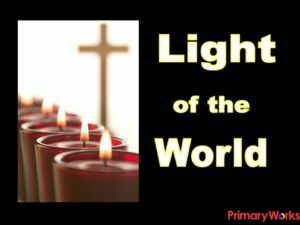 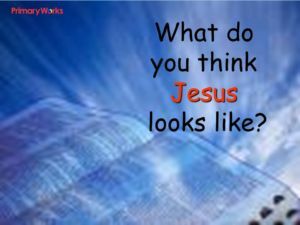 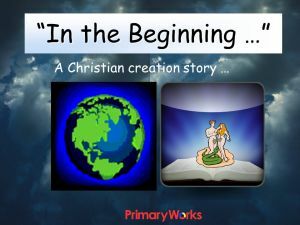 Use the Easter Christian faith story and pictures to explore the religious festival of Easter and use the PowerPoints to recall the story of Mary on Easter Sunday, talk about personal experiences and feelings of being happy and sad, retell stories connected with Easter and say why these stories are important to Christians. 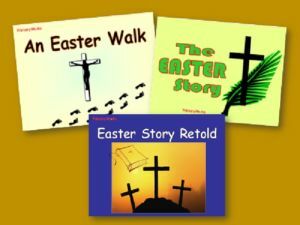 Use the PowerPoints to support your RE lessons, use them in Easter Assemblies and save hours of preparation time!